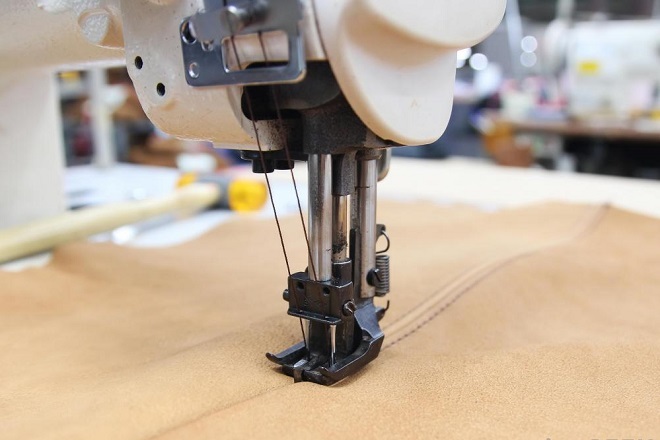 We have won worldwide reputation for our high quality standards for our manufactured garments as well as unsurpassed management system. As were able to fulfill these requirements we have received several export trophies over the years. 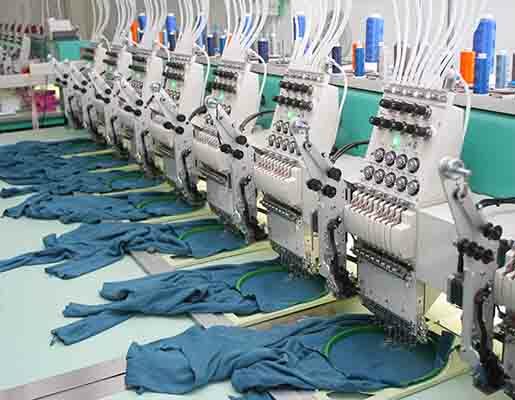 Our factory manufactures various styles of Polo Shirts, Tee Shirts, and Sweats Shirts and currently exports around 1.3 million pieces of garments every month to North America, Europe and South East Asia. Our knitting machines are of 5 to 16 gauges for flat knit and 18 to 28 gauges for circular knit. 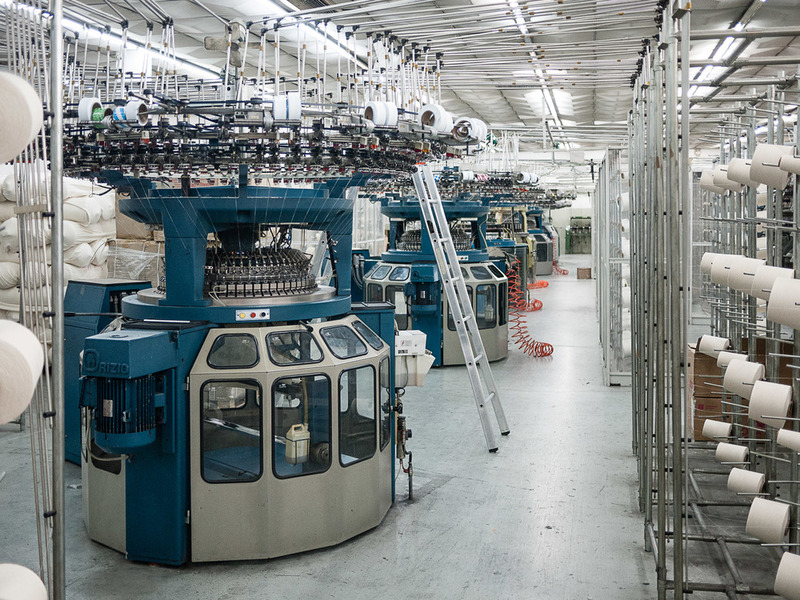 Most of our circular knitting machines are imported from Germany and South Korea. 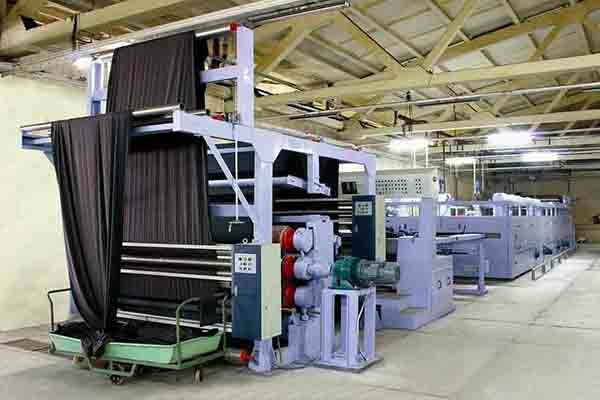 Planning cell is the central organ for operations and management of Apex Spinning & Knitting Mills Limited. For that its proper functioning is of vital importance to the company. The planning cell formed by carefully chosen individuals who are able to delegate responsibilities to different divisions, departments and sections for the respective functions. This team is also responsible for on-time delivery of orders and inspection as per buyer's requirement. Marketing & merchandising division's main function is to introduce ASKML to new buyers whenever the opportunity arises. Some of the other tasks maintained by this department are to provide marketing samples, analyze prices and preserve regular communication with existing buyers about their requirements. They also provide development samples & prices for both old and prospective customers of ASKML. 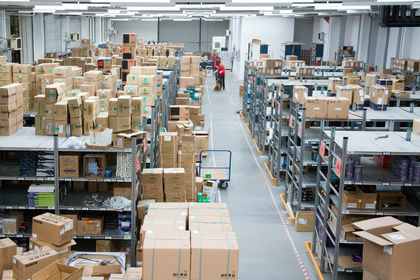 The merchandising team is also responsible for allocating production blocks to existing buyers and follow up on the fulfillment of the allocated space. 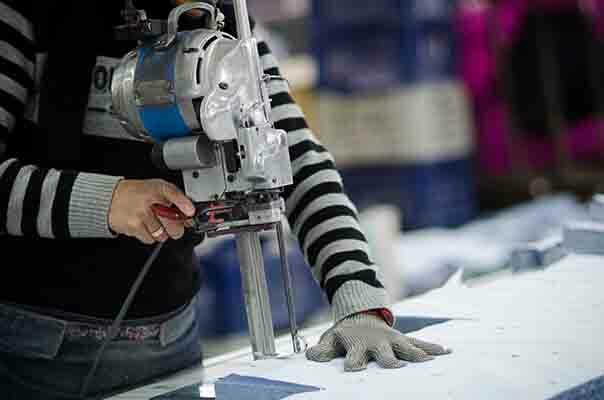 This team is also the intermediate between the buyers and the factory production team.